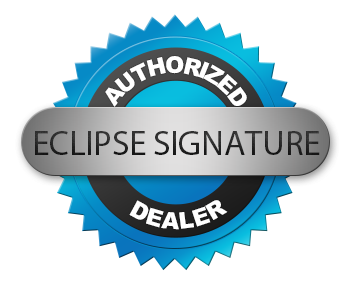 Eclipse signature offers the very best in video recording and resolution. These recorders allow integrators the ability to offer analytics, RAID, extended POE and large scale software management to their customers. 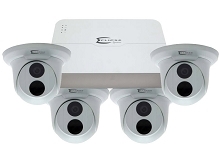 The Signature series is offer high end security products with advanced API and SDK support for use with other VMS and systems.